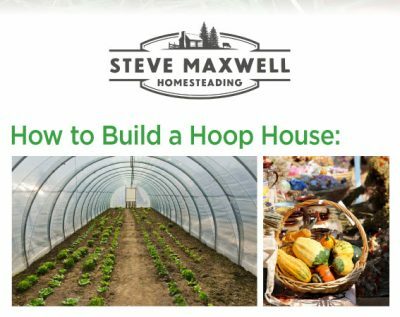 CLICK HERE TO DOWNLOAD: Hoop houses are one way you can extend your growing season and protect your garden from wind, animals and frost. They’re simple structures that provide a ton of value for their cost. 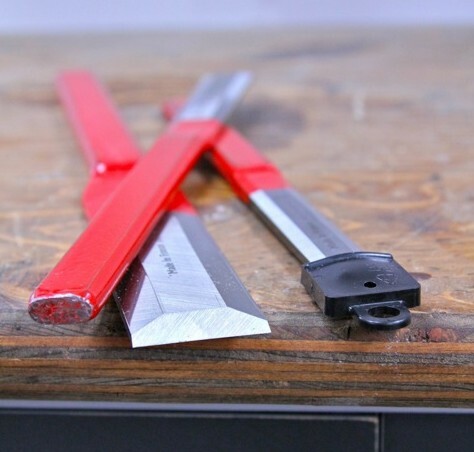 They’re also easy to build yourself using simple plastic pipe, ordinary lumber and clear plastic. The downloadable plans package here shows how. I designed this hoop house myself and thousands of people have built it successfully all around the world. Click here to download a PDF copy for free. You’ll need Acrobat Reader to open the file. Most computers already have this software installed, but you can download it for free from Adobe. So isn’t it time you got a hoop house going at your place? It’s like moving your garden hundreds of miles into warmer territory, all without moving an inch.